Utilize your vehicle's battery to efficiently power your equipment on the road. Tripp Lite's PowerVerter PV375W ultra compact and inverter is the ideal solution for providing power while on the move. Continuously supply power to two AC outlets from any 12V battery or automotive DC source with a convenient cigarette lighter DC input. With only one three foot cable took up to your car, installation operation takes just one step. Portable and compact, the inverter's design is among the most rugged available thanks to its lightweight, ribbed metal casing. If you need to provide power to peripherals while on the road, order Tripp Lite's PC375 power inverter. With Tripp Lite's PC375 power inverter you can supply power on the road! 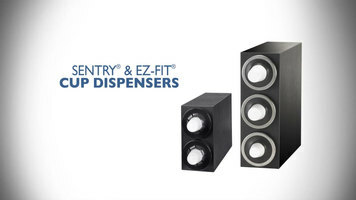 Surge protectors are a necessity in any office or business with many electronic devices. 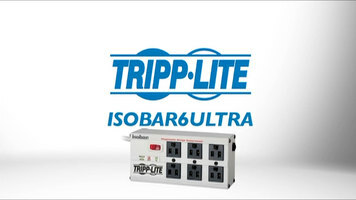 Make sure your computers and appliances stay safe with one of the best in class surge suppressors from Tripp Lite! 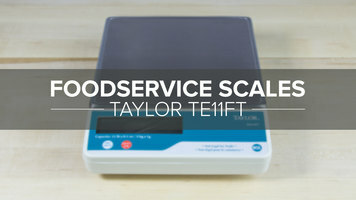 Watch our short video to find out just how easy it is to use the Taylor Digital 11 lb. portion control scale!